April was a hectic month for us, particularly on the product and events side where we had an exciting new launch and some memorable events with our clients and friends in the mobile marketing industry. Continuing on from last month’s momentum, Facebook continues to compete with Snap Inc. with both platforms releasing new marketing features to win the battle of the social networks. The Snap Inc. vs Facebook fight for marketers ad dollars has been the most widely covered social media story since Facebook’s failed attempt to buy Snapchat in 2013. The back and forth releases to stay ahead of one another and become the most engaging social networking app has seen some interesting new releases from both sides to cater to the increasingly demanding and trend-led 18-34 demographic of users. 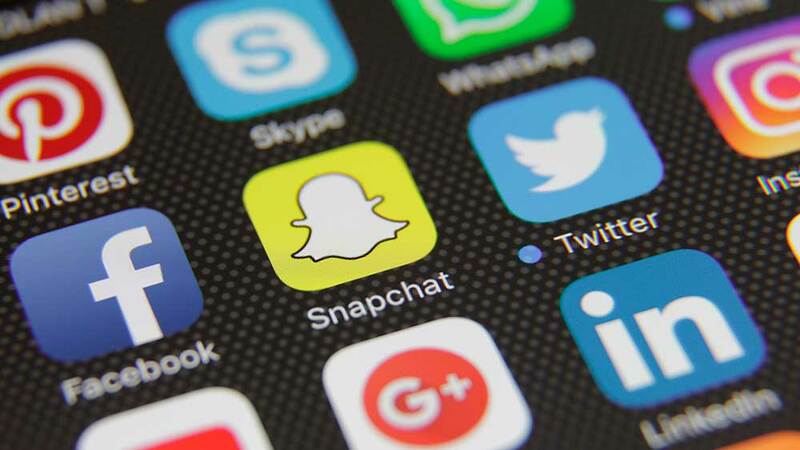 In April, we saw Snap Inc. release new marketing capabilities that will allow advertisers to zero in on users most likely to download their brand’s app by targeting some of Snapchat’s 160 million users who have shown previous interest in their brand. The company have also improved their audience segmentation capabilities, allowing advertisers to remarket users who have interacted with branded lenses or geofilters and videos. As the more established ad network, Facebook has also fought back this month by adding new insights to its ad report function, allowing advertisers to see in-depth auction metrics to better interpret campaign performance. 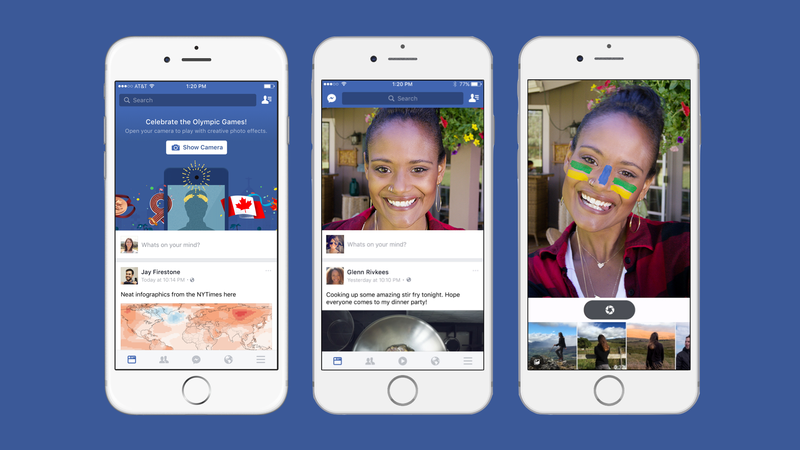 Similar to Snapchat, Facebook also released a new in-app camera feature with interactive masks and filters that aim to provide a new, dynamic way for users to connect with friends and family. Facebook will also be partnering with brands to create branded filters and masks for upcoming movies and TV shows which will allow advertisers to reach users more directly. Though it remains to be seen who will win out overall, the competition between both companies has led to some interesting new product features for marketers and users alike. The fact that Snap Inc. have become such a serious competitor for Facebook also proves that knowing your audience can go a long way in the competitive mobile industry. Earlier this month, we hosted our first event in Finland with a drinks night in the beautiful Klaus K hotel. The sunshine made views from the rooftop even more breathtaking and we had a wonderful night chatting with all our friends in mobile gaming, commerce and entertainment. The Nordics are a really exciting market for us with a diverse array of creative apps, some of which have been topping the app store charts for years. With the fastest internet speeds in the world, and more smartphone devices than people in many Nordic countries, there are more new and innovative mobile apps being released each day. Owing in part to the huge distances between communities in these countries, Nordic people are some of the savviest mobile users in the world with many app developers now seeing the immense opportunity in the region. 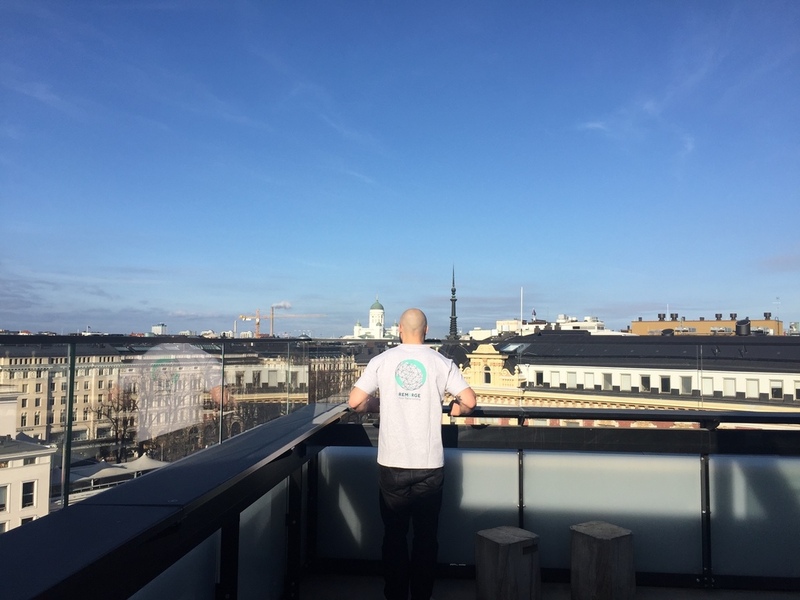 A few months back, we welcomed Patrik Lehti to our team who joins us from Fiksu as Director of Sales, Nordics. Patrik will be helping us to grow our presence in the region and introducing our retargeting solution to app developers to help them achieve their retention goals. It’s always a pleasure to host events in London, particularly for our London native marketing manager who never ceases to find the most amazing locations to welcome our guests. 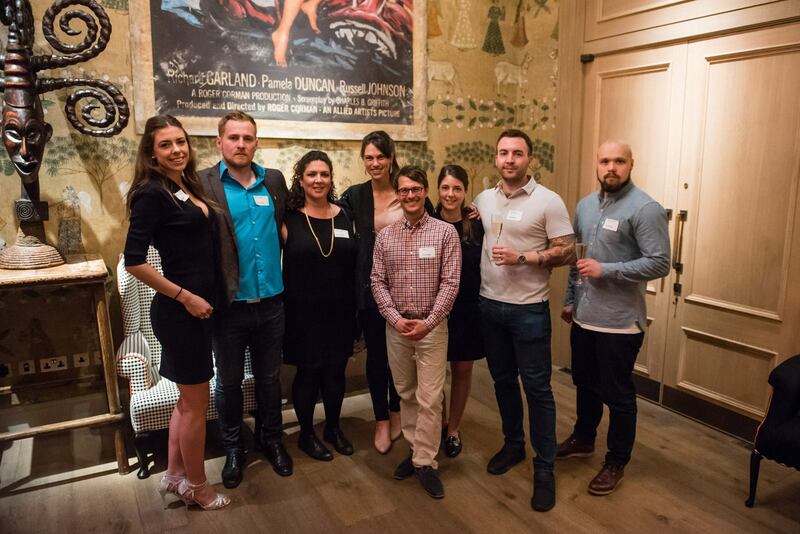 We were delighted to welcome our friends and some new faces from some of the best gaming, commerce and entertainment apps who joined us from cities spanning San Francisco, Berlin and of course, the UK capital. We look forward to meeting some more of you at our next event in London later this year. 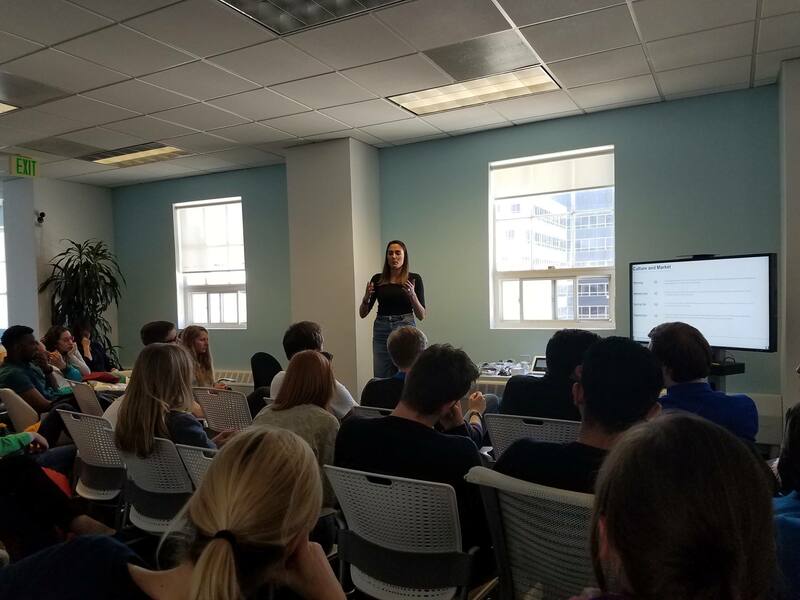 Over in San Francisco, Director of Account Management, Americas - Emmanouela Androulaki gave an inspiring talk to students from Vlerick University where Emmanouela completed her Master of Finance. The students learned how Remerge has grown over the last three years from a small German startup, to a global thriving enterprise and how Emmanouela’s role has developed within the company. We love welcoming students and anyone interested in learning about startup growth and team culture to our office, and are excited to welcome some recent graduates from Finland next week to our Berlin HQ where Patrik Lehti will be giving a talk on our business and the fast-growing mobile industry. 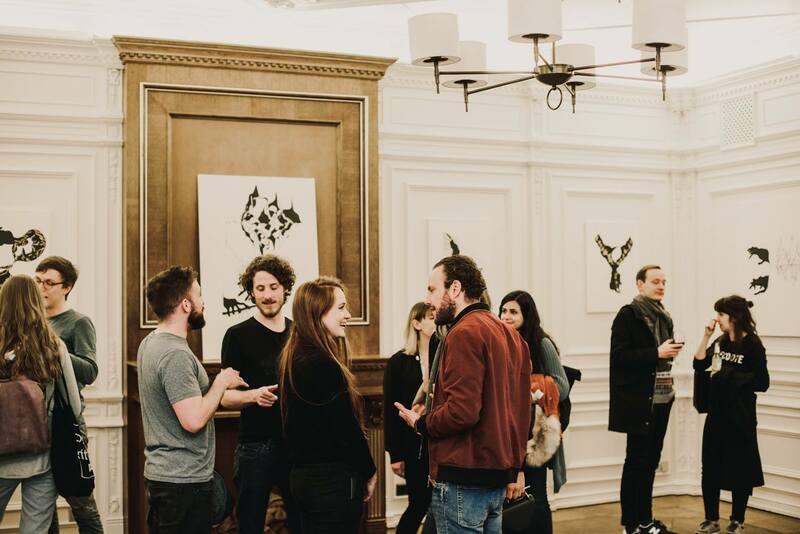 As many of you who have attended events in our Berlin HQ will know, the Remerge office is housed in one of the oldest buildings in Berlin, with a beautiful open drawing room space in the center of the office where we host guests at our meet-up and casual drinks nights. Living in such an artistic city, we are surrounded by thousands of talented artists who flock to the city for its relaxed atmosphere and artistic community. Since moving to the new office, Remerge has welcomed artists to host their own exhibitions in our unique space and to invite art lovers to view and purchase art directly from the artists. This month we welcomed artist Elizabeth Larcombe to our office with her fascinating ‘Oscillations’ collection, in which she explored the intersection between human emotion, sound and music. Keep an eye on our Facebook page for our next Vernissage and feel free to contact marina@remerge.io if you would like to host your own exhibit here in our office.